Born Ronald Wycherley. 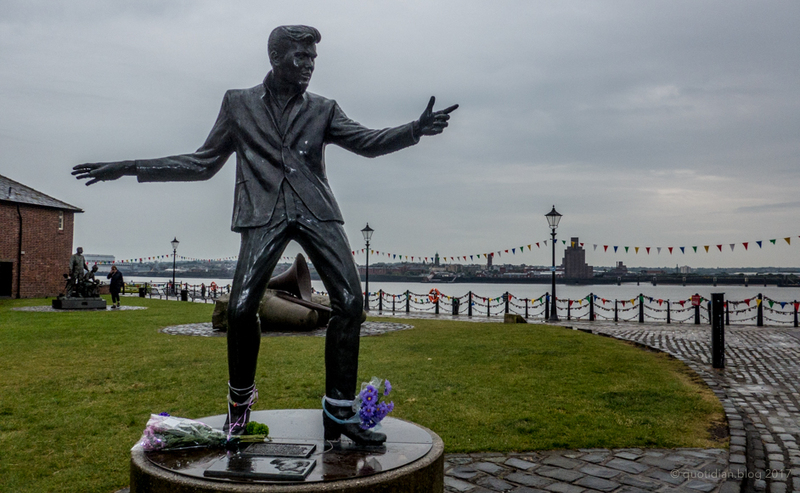 One of many Liverpudlian heroes commemorated in public sculpture, some better than others. Note right arm length.